Classic 3 sided brick traditional. 4 bedrooms, 4.5 baths, plus office w/private bath could be 5th bedroom. Master bath has sep. tub & shower, double vanity. Formal LR & Formal Dining rm. Kitchen-white cabinets, granite countertops, tile back splash, wall ovens, surface unit. Hardwood floors main level, master bedroom & upper hall. 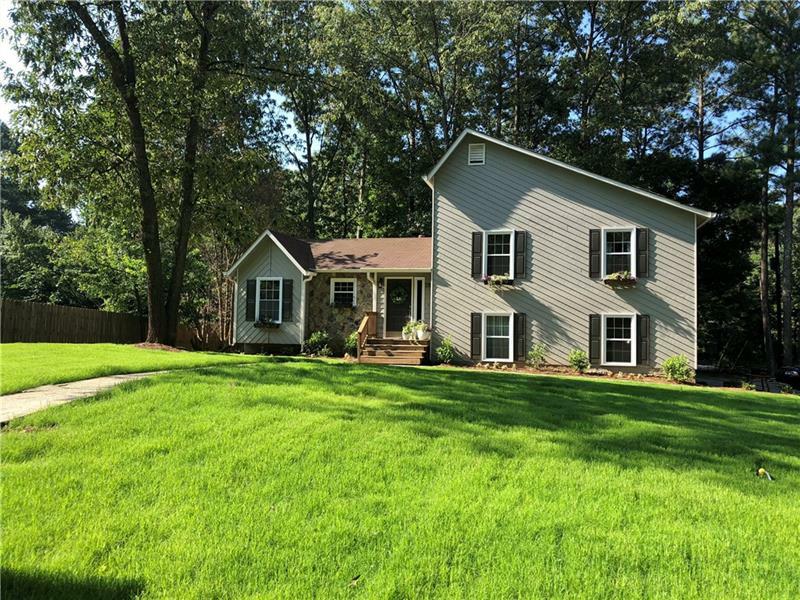 Family rm with fireplace opens to deck, beautiful in ground gunite pool area. Fully fenced rear yard, 2 car garage plus huge concrete park/play area.2 water heaters, whole house fan, cul-de-sac street. King Springs elem. school. NO HOA FEES! 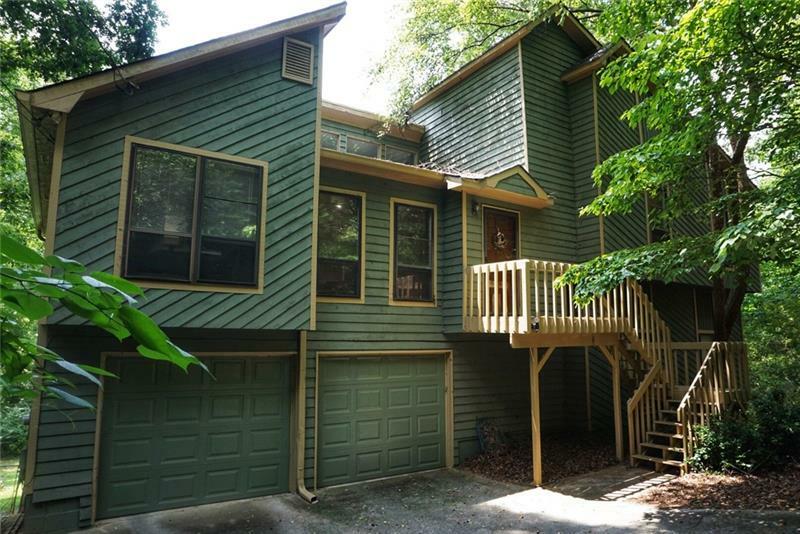 4051 Norton Place, Smyrna, GA 30082 (MLS# 6020597) is a single family attached property with 4 bedrooms and 4.00 bathrooms. 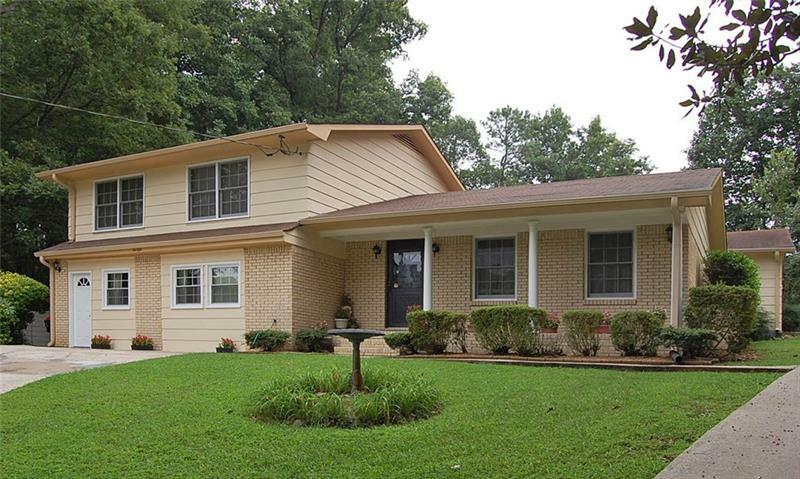 4051 Norton Place is listed for sale at $389,000.00. To view more Atlanta real estate and local neighborhood information, contact June Anderson, or visit ColdwellBankerHomes.com.